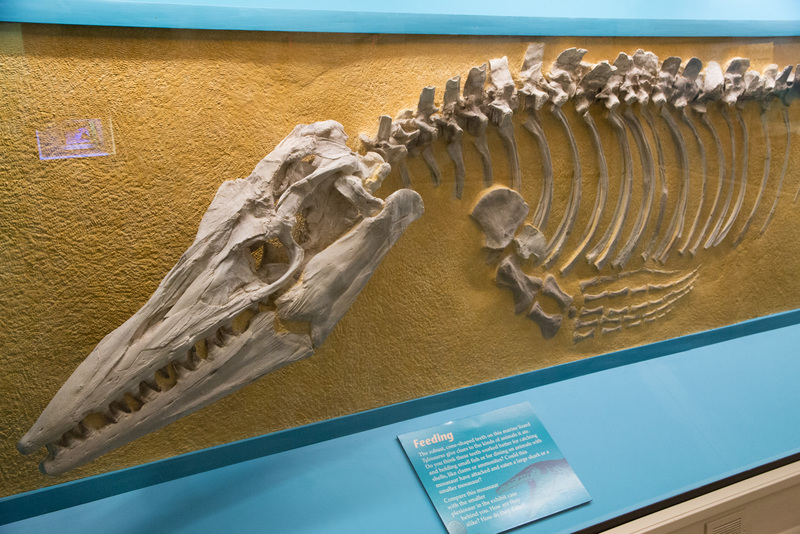 In Hays, Kansas is arguably the most photographed fossil in history. 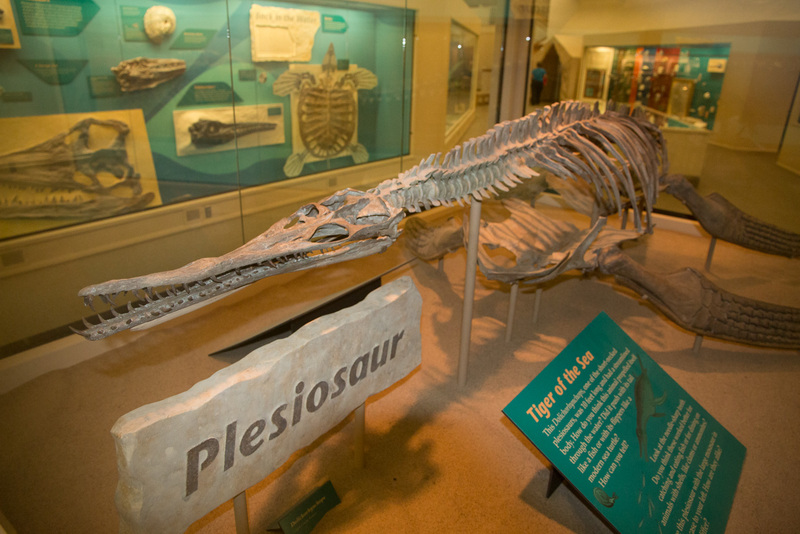 Excavated in Gove County, Kansas in 1952, by George Sternberg, this 14′ Xiphactinus ate a 6′ Gillicus shortly before dying. The fossil is at the Sternberg Museum of Natural History, a very interesting museum in the middle Kansas, along I-70 in a distinctive dome building. 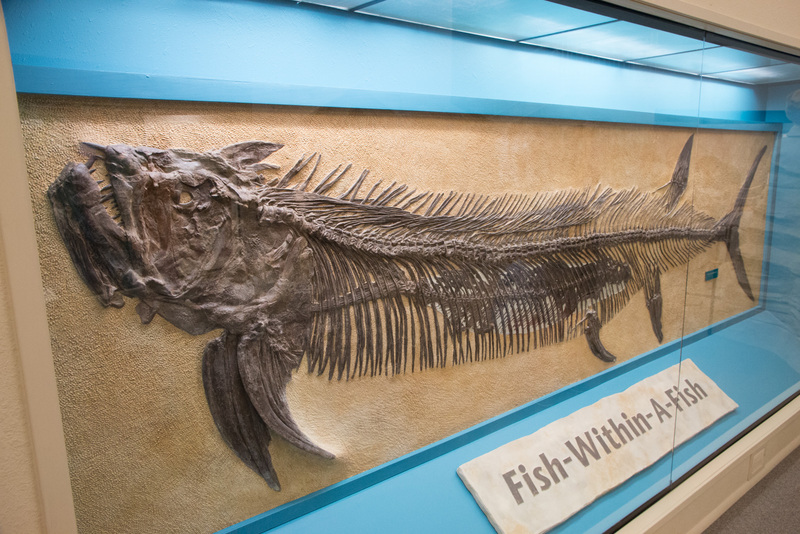 In addition to the “Fish-Within-A-Fish,” the museum houses an impressive collection of fossils. 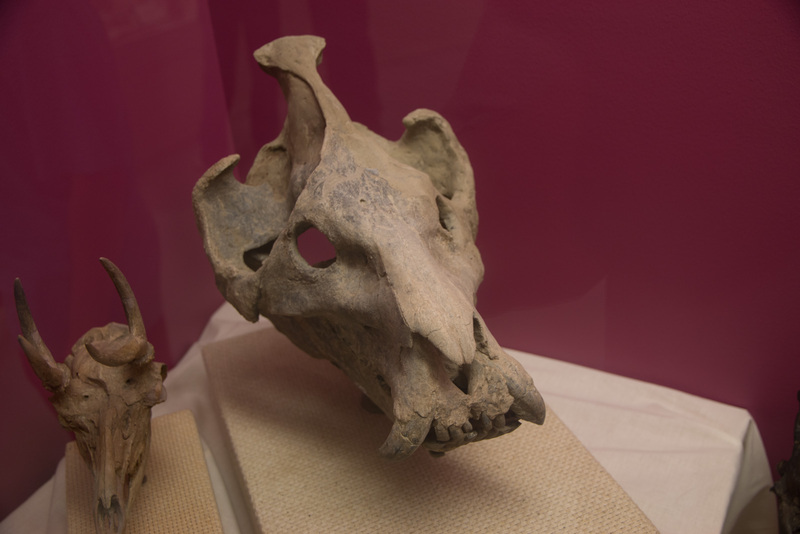 Visit the museum’s website at http://sternberg.fhsu.edu/ to learn more. 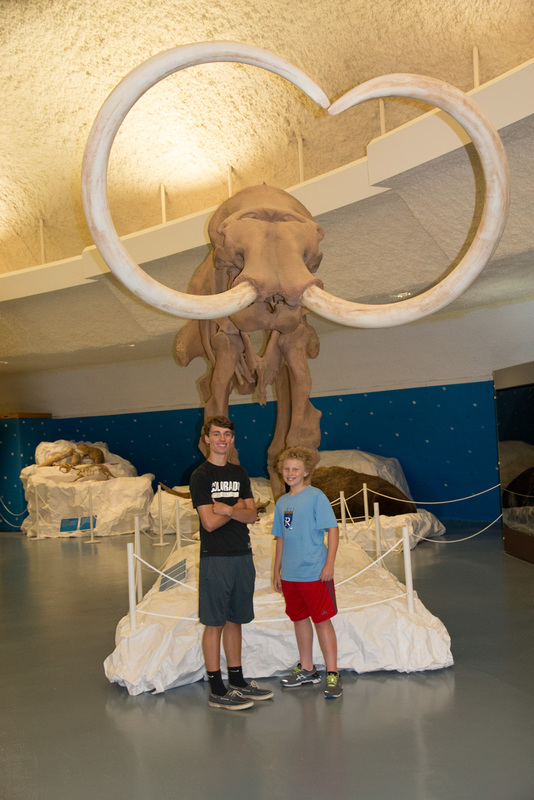 The full-size Mammoth is a very impressive beast that makes my boys look little. While we were at the museum, one of the exhibits was of all the rattlesnakes found in the United States. It was a very educational exhibit that included a live specimen of each of the 22 species found in the US. 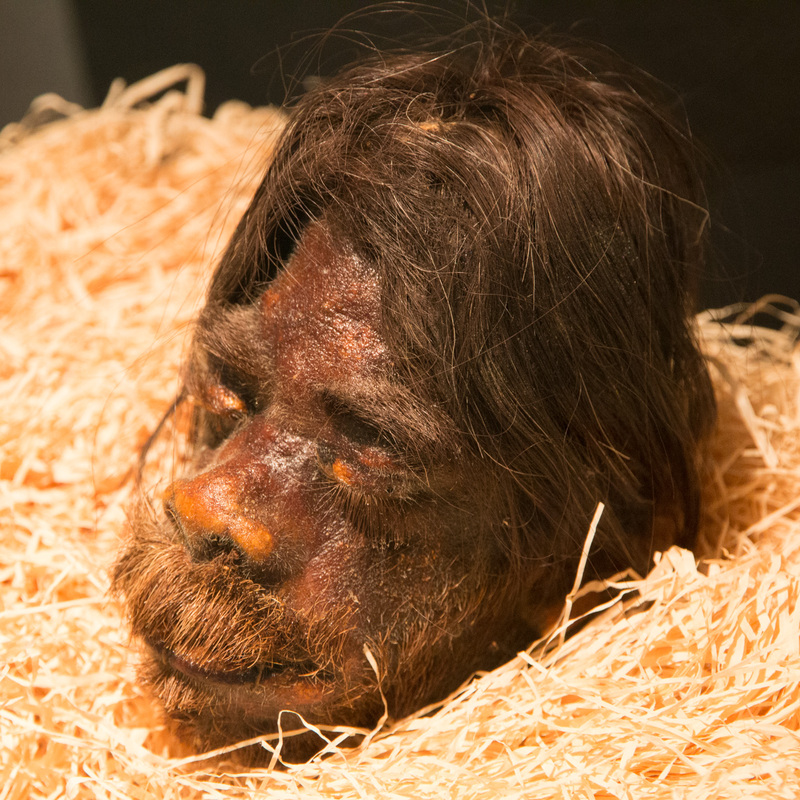 If you go, make sure that you take the time to find the shrunken head. It’s the real deal and just a little creepy.